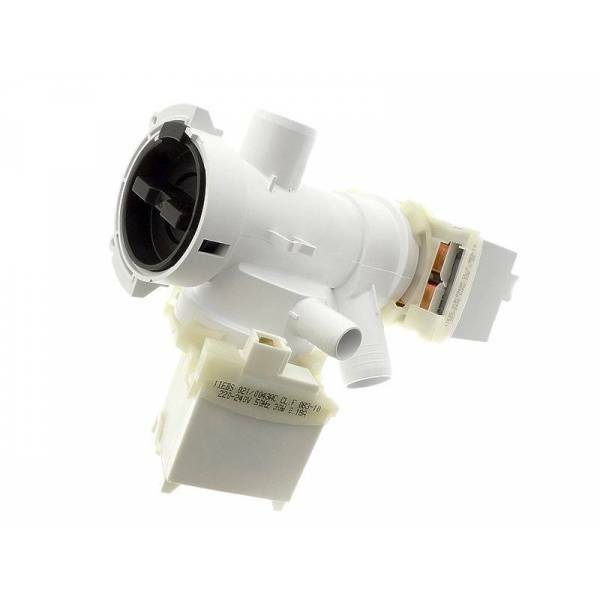 Complete drain pump for washing machine. The pump is responsible for draining water from inside your washing machine during the rinse and spin. If your machine does not empty or spin may be clogged or inoperable.